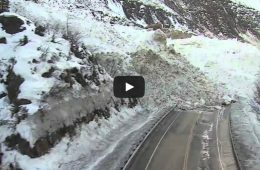 We had a rough week…but this is what an avalanche does. New lake! Winter Weather Shuts Down Atlanta!